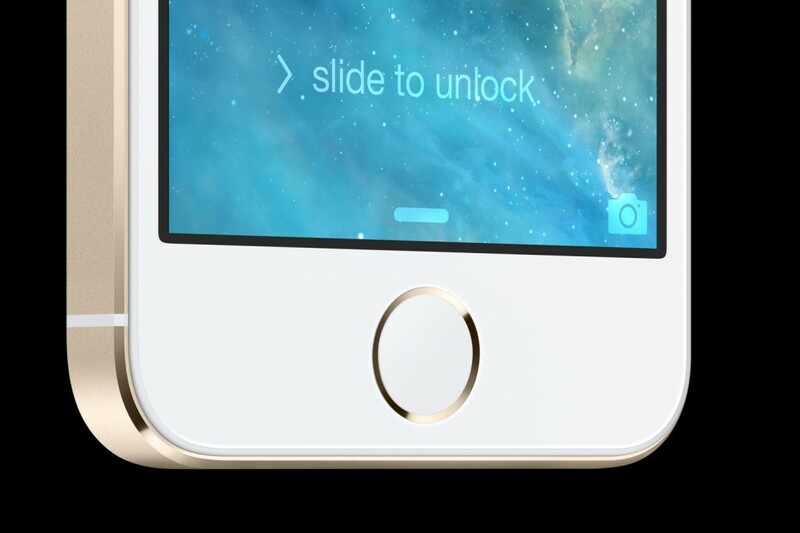 Still having trouble with TouchID? Looking for more iOS keyboard responsiveness? Then by all means fire up your compatible iPhone, iPod touch and/or iPad to download iOS 7.1.1. There aren’t any new features, but there are plenty o’ bug fixes and security patches. Last week, Tapscape predicted the imminent arrival of iOS 7.1.1 and here we with that bird in hand. And, what does that get us? Not one heckuva lot. According to Apple’s iOS 7.1.1 Update release notes page, we are looking at bug fixes. Apple also intimates that iOS 7.1.1 Update includes security patches, but the company has yet to publish precisely what that security content actually is — stayed tuned, they usually get that info up within a day or two. In related news, Apple has is also shipping Mac security updates for its OS X Mavericks, Mountain Lion and Lion desktop operating systems. Sadly missing, at least as of this writing, is OS X 10.6 Snow Leopard. So, intrepid iPhone, iPod touch and iPad user, has Apple finally scratched your iOS 7 problem itch? Is iOS 7.1.1 the update you’ve been waiting?